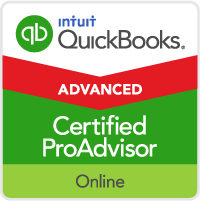 It is really easy to update to the new QuickBooks Online (QBO). 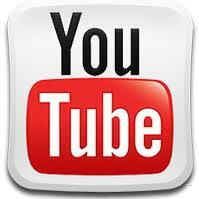 As I show in this quick video, it just takes a couple of clicks and bam you’re updated. 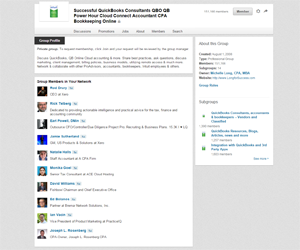 However, many existing QuickBooks Online users are frustrated after they update because the new QBO looks so different. 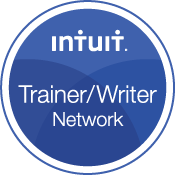 They are busy — they have a business to run, it’s tax season and suddenly they can’t navigate in QBO as quickly. 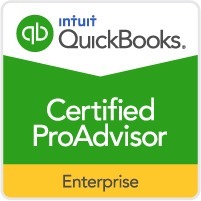 Once they learn a few things about navigating in the new QuickBooks Online and some tips to make it easier, then most people like the new QuickBooks Online better. 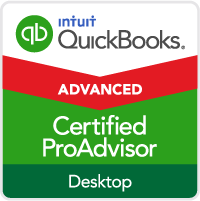 In this quick video, I share details to help existing users get familiar with the new QuickBooks Online prior to updating and show how to update when ready. 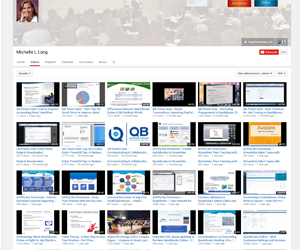 Please feel free to share this video with your clients, staff or other QBO users to help them as well. I got so excited when I heard that I could update to the new version. I have 10 different businesses in my QBOA list. I am using Firefox, and I have NO option to update on any of them. So disappointing! It is scrambling my brain going back and forth between the new and old version. Thanks for the tip on tabbed browsing!